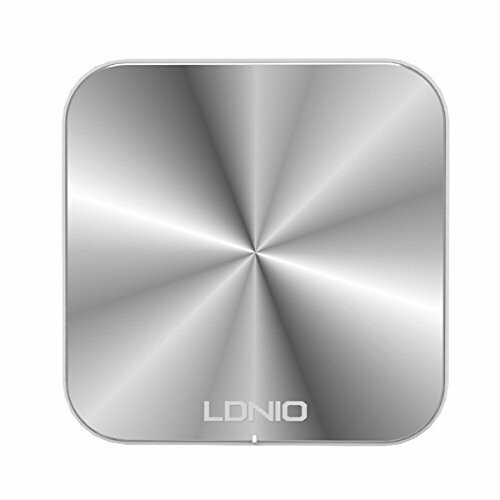 LDNIO 8 ports charger 100-240V 50W adequate voltage capacity. 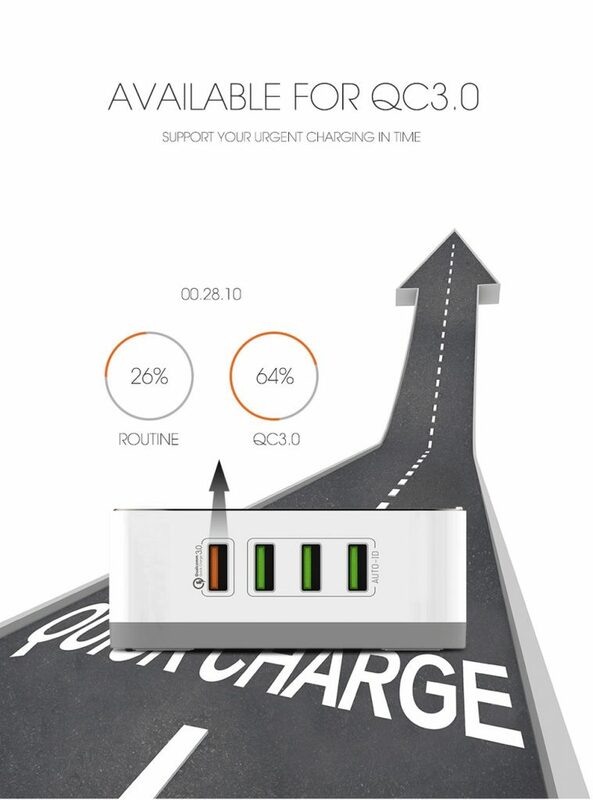 Support QC3.0 quick charge, auto identificate devices. 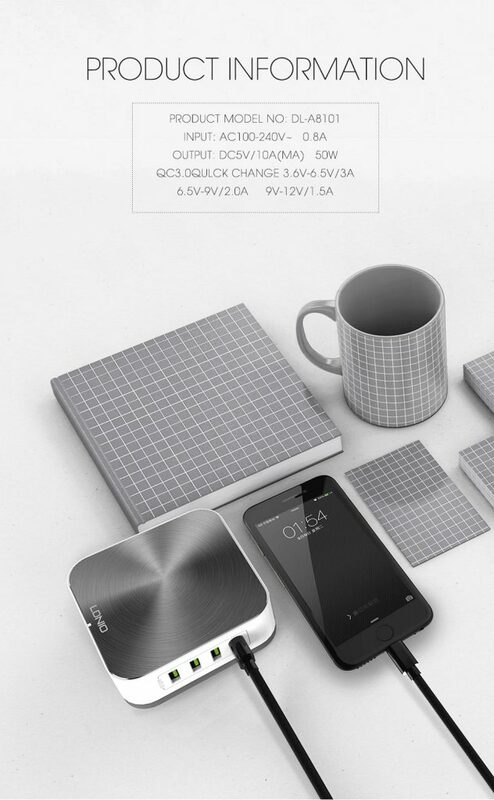 6 safety intelligent protection system, protect your devices. 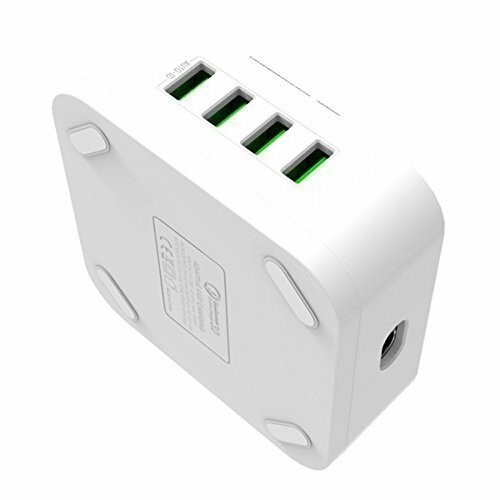 Compatible for cell phone, tablet, camera, etc. 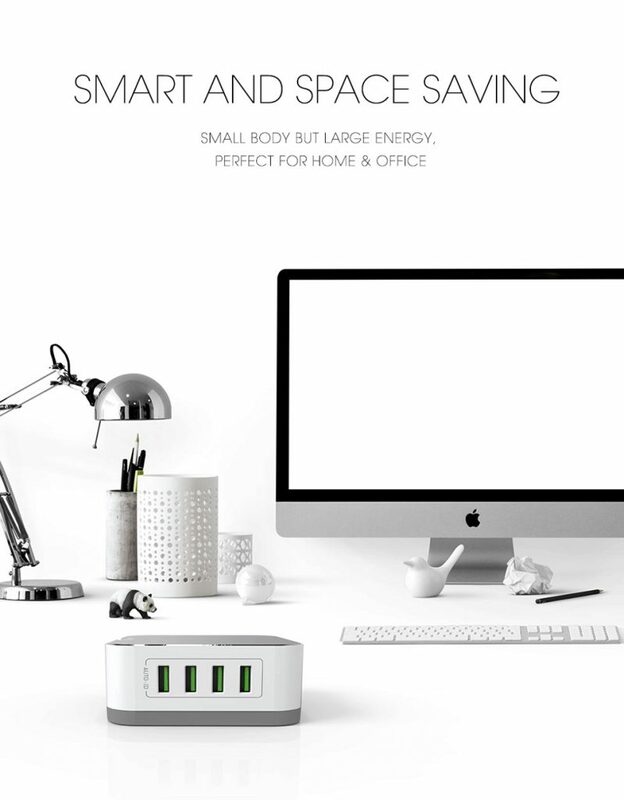 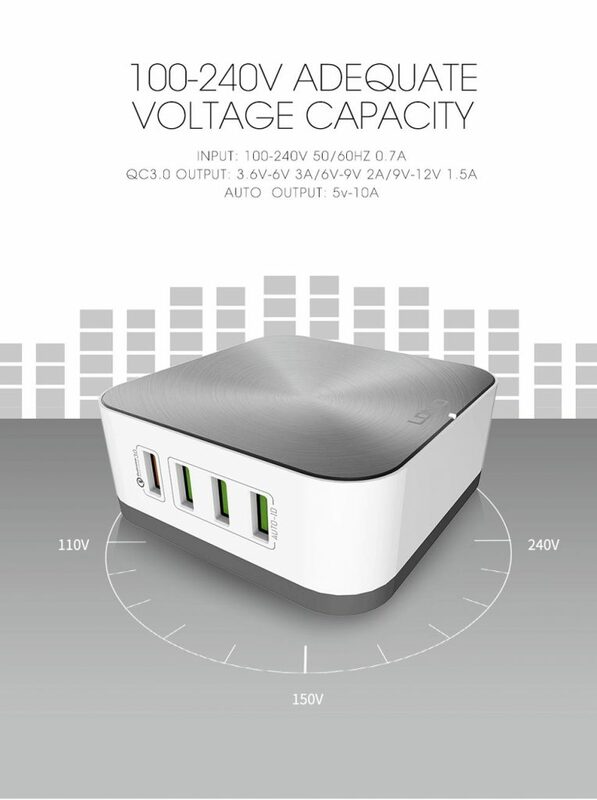 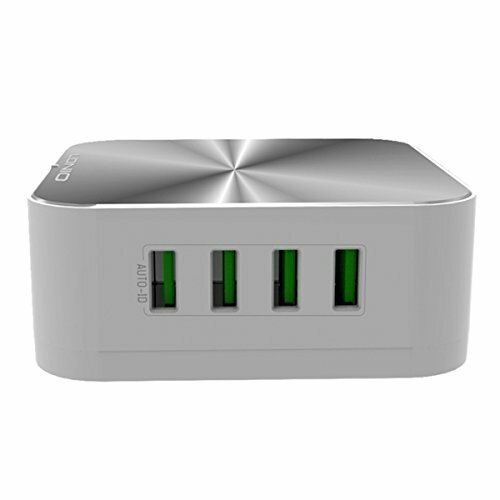 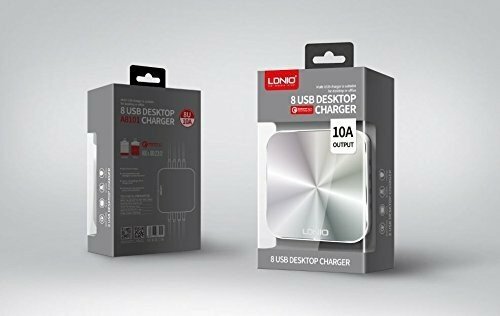 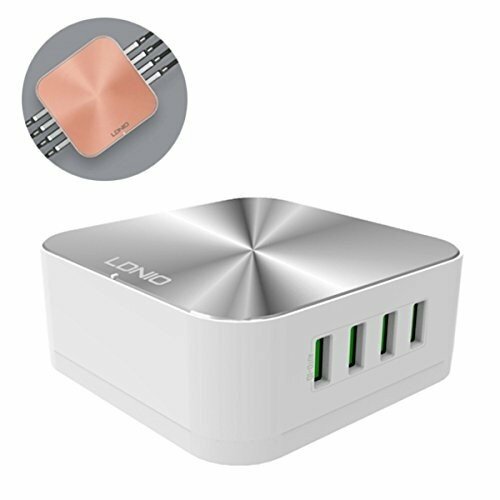 Ldnio A8101 Qualcomm Fast Charge 3.0 With 8 USB Port Desktop Charger. 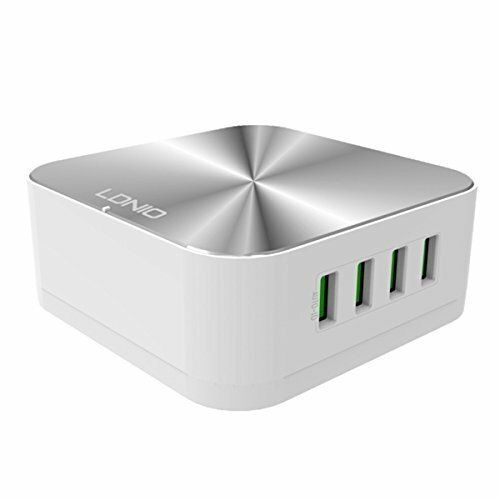 There’s no need to set a current or choose a particular port. 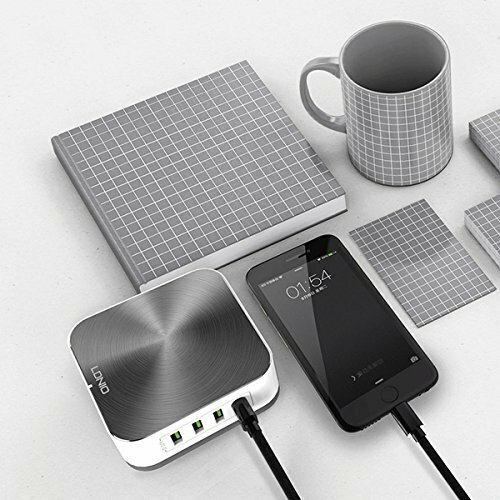 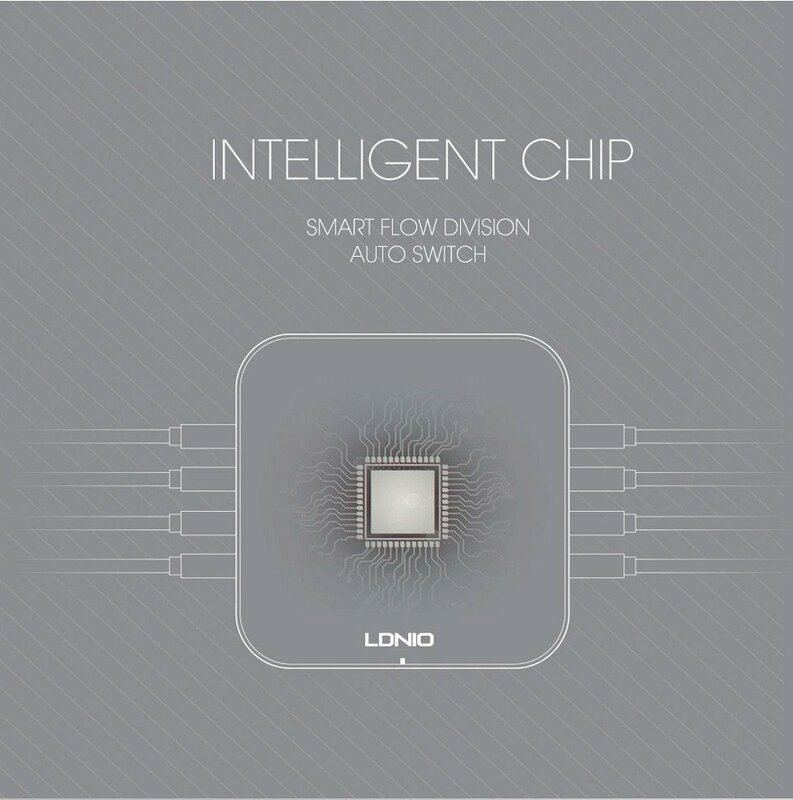 Charging speed can be controlled by the resistance within the cable, get devices charged with the fastest possible speed all the time. 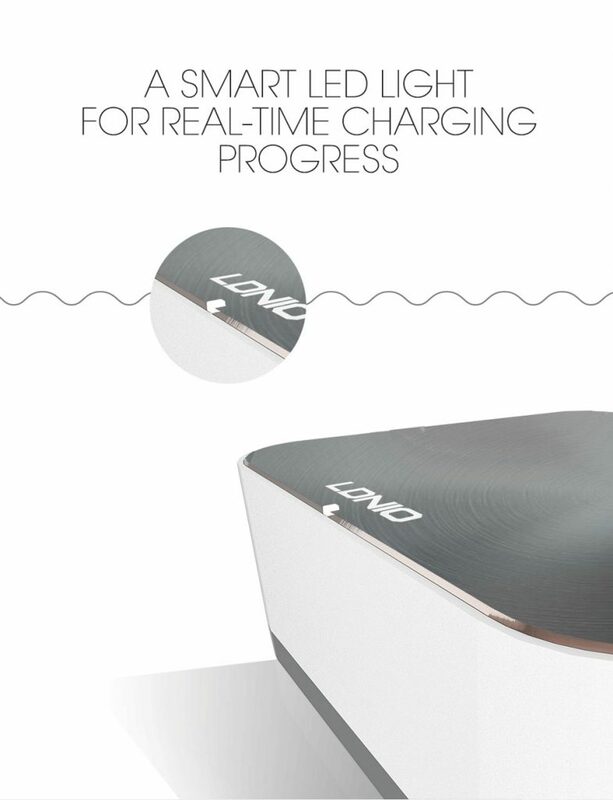 One charging station, double the time-saving convenience.